Click here to be notified by email when Hot Air Balloon Gift Tag becomes available. 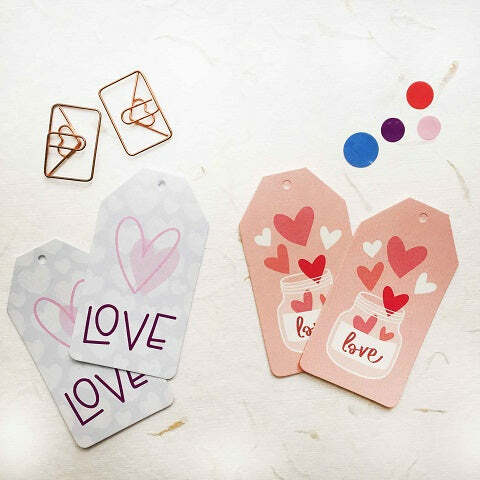 These shaped gift tags add a unique touch to your thought gifts. 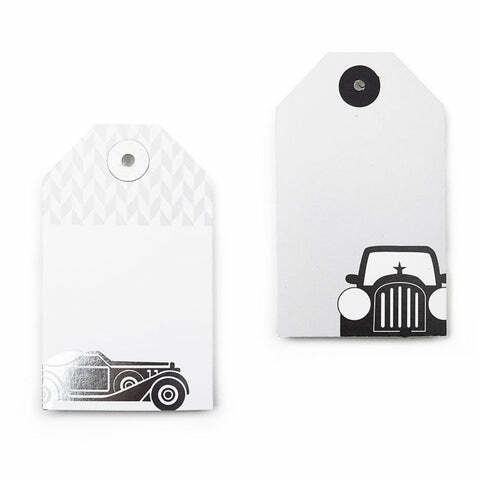 These personalised gift tags come in a pack of 12 pieces and are printed on high quality heavy card stock.